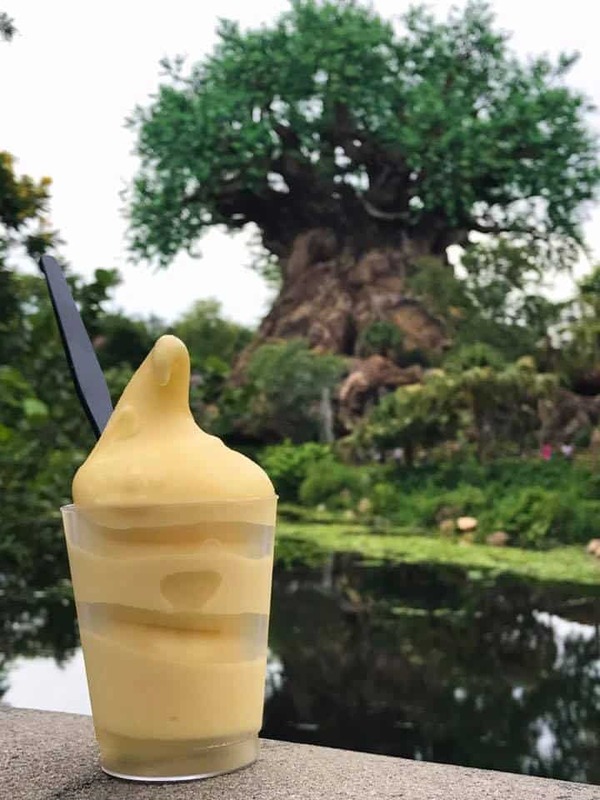 Whether you’ve been to Disney World or not, you’ve heard people speak of the “Dole Whip,” often with a touch of love and longing in their voice. 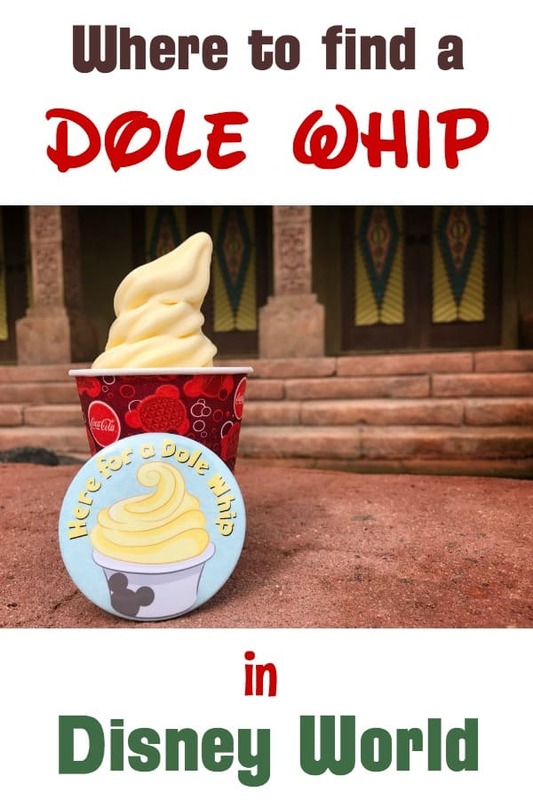 In this post we’ll cover some important facts about the Dole Whip, all the places where you can find them in Disney World, and some recipes so you can make a homemade Dole Whip yourself. 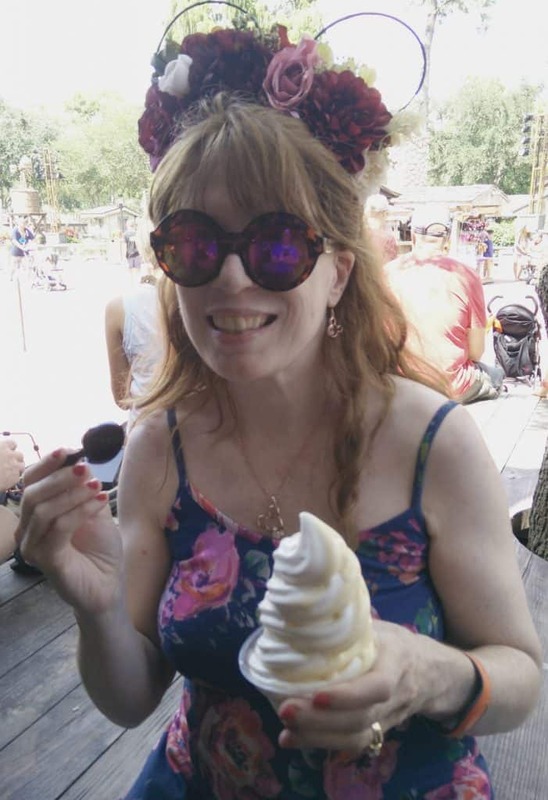 1 What is a Dole Whip at Disney World? 2 What is a Dole Whip made of? 3 Are Dole Whips Dairy Free? 4 Which is Better: a Dole Whip Cup or Float? 5 Where are Dole Whips sold in Disney World? What is a Dole Whip at Disney World? What is a Dole Whip made of? Mmmm … do you really want to know? Interestingly, you might have noticed that the word “pineapple” is not on the list. Oh well. This is not the time to be picky. You can eat all the pineapples you want after you get home from Disney World. 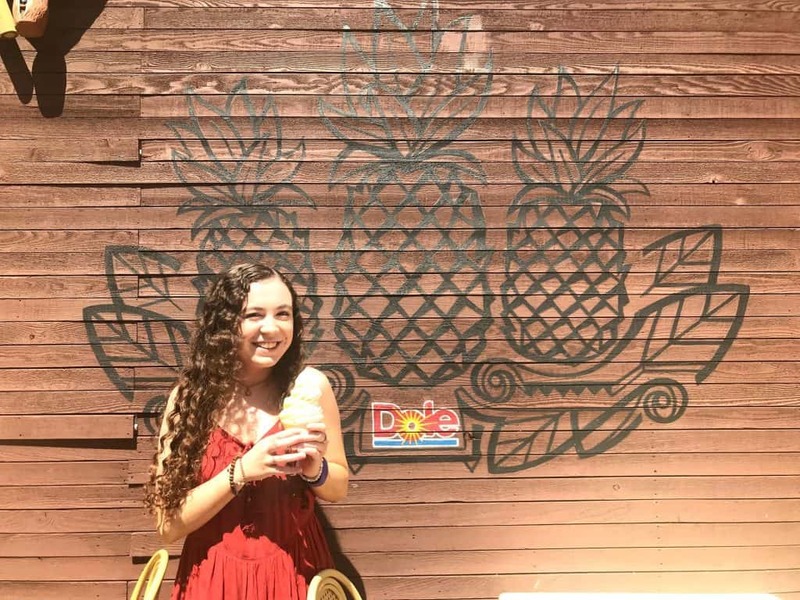 Are Dole Whips Dairy Free? BUT the vanilla-flavored Dole Whips DO still have sodium caseinate and are NOT dairy-free. 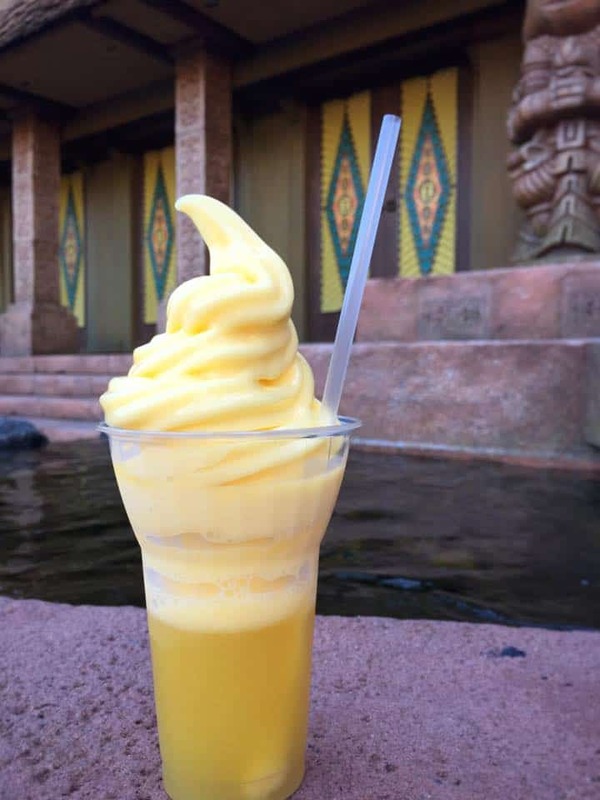 Which is Better: a Dole Whip Cup or Float? First, some clarification as to what we’re talking about. The Dole Whip is just the soft-serve in a cup. The Dole Whip Float is the same thing, but sitting in pineapple juice. Technically, it is called a “Pineapple Float,” most people refer to it as a “Dole Whip Float,” so I will too. Both the Dole Whip and the Dole Whip Float count as a snack credit. Since the float costs a dollar more than the cup, you’ll getting a slightly better deal, if you care about such things. There is anecdotal evidence that most people prefer the Dole Whip Float. Personally, the last time I had a Dole Whip, I got swirl of vanilla and pineapple in a cup (not the float, and I thought that choice was Just Perfect. However, the last time I had the float, I remember wishing that I had gotten just the cup instead. As much as I love pineapple (I’m one of those people who gets it on pizza), I thought the juice made it a little too sweet. Now if that sentence just made you laugh out loud and think to yourself, “I didn’t know there was such a thing!” … then get the Dole Whip Float. Of course, the best advice is to try both of them. Where are Dole Whips sold in Disney World? If you want to eat a Dole Whip during your Disney trip (and you do), you need to be prepared, as there are limited places where you can find one. This is the most popular spot and where we always get our Dole Whips. Aloha Isle also recently started serving a Dole Whip Pineapple Upside Down Cake. Tamu Tamu in located in Africa at the Harambe Marketplace. In addition to the regular Dole Whip, they also offer a Dole Whip with either a shot of dark rum or coconut rum. Marketplace Snacks is a kiosk located along the dock near Ghirardelli Soda Fountain and Chocolate Shop in the Marketplace Coop in Disney Springs. They also serve nachos, hot dogs, and drinks. The Pineapple Lanai is on the ground floor near the lobby of the Polynesian’s main building. Since The Polynesian is on the monorail line, you could easily pick up a Dole Whip on your way to or from the Magic Kingdom. For a few extra bucks, you can order it served in a Souvenir Tiki Bowl. 5. The Drop Off at Disney’s Art of Animation Resort. The Dole Whips here are is actually called The Captain’s Pineapple and are mixed with Captain Morgan Original Spiced Rum. Even though The Drop Off Bar is next to the Big Blue Pool, it’s outside of the official pool area, meaning you don’t have to be a guest at Art of Animation to stop by and order one. 6. Everything Pop food court at Pop Century. This is a relatively new thing, and there is some question as to whether this is a permanent menu addition or just a temporary addition. In addition to the places listed above, sometimes you can find Dole Whips at Epcot festival kitchens, such as the Pineapple Promenade during Flower and Garden Festival. 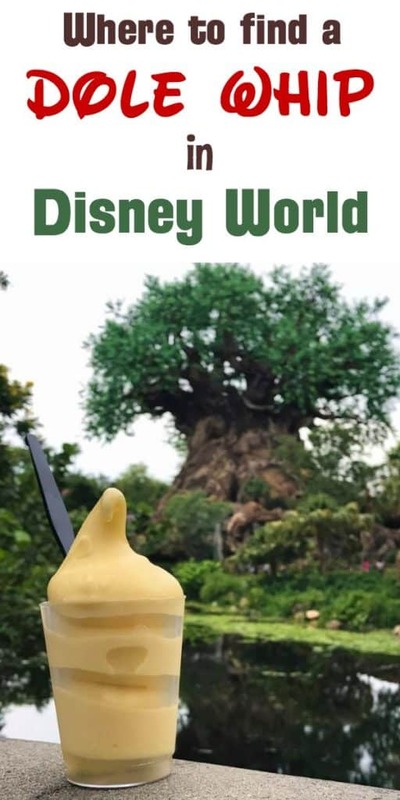 The sad fact is that most of us don’t spend the greater part of our lives in Disney World, so if we want Dole Whips more often than once or twice a year, we have to take drastic measures and learn how to make them ourselves. 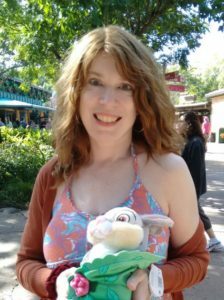 Here are some recipes (none of which I have tried personally) that can help tide you over until your next Disney trip. 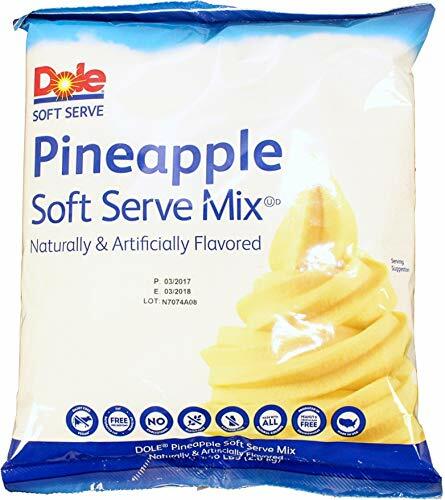 You can actually buy the exact same soft serve mix they use at Disney World — complete with Dextrose, Maltodextrin, and other mysterious things — and use an ice cream maker to make your own Dole Whip! In addition to the traditional pineapple flavor, you can also get it in lemon, mango, orange, raspberry, or strawberry. I got a bit worried seeing some pictures of people making this with just the water. The result was slightly clumpy and had a very yellow color in many of the videos I viewed. 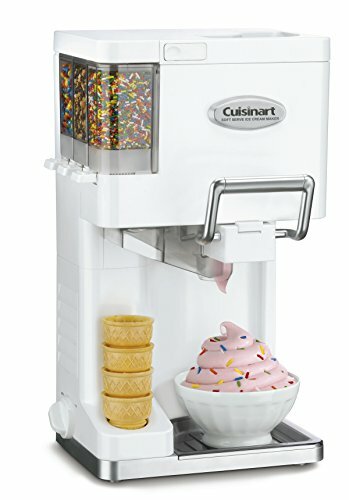 So, I went off of one review here on Amazon and refrigerated the mix 2+ hrs prior to making it. I also replaced half of the liquid with coconut milk, and this made a world a difference! It came out so fluffy and light! It had a nice, light yellow color just like Disneyland’s, plus it tasted nearly the exact same (although the Dole Whip is much thicker and creamier at Disneyland). I even added sprinkles on top! Overall, I really loved it. It is so worth buying, and there’s no line to stand in to get it. If you want a version of a Dole Whip that, um, actually have pineapple in it, then try this simple recipe from Beeta at SoFab Food. The only ingredients are pineapple chunks, milk, sugar, and fresh lemon juice. You can modify it by using almond or coconut milk, or by eliminating the sugar or substituting it with Stevia. For this recipe, you don’t need an ice cream maker; just a blender. It combines pineapple chunks and pineapple juice with vanilla ice cream. Yum! Now I want to know what you think. Do you prefer the regular Dole Whip, or the float? 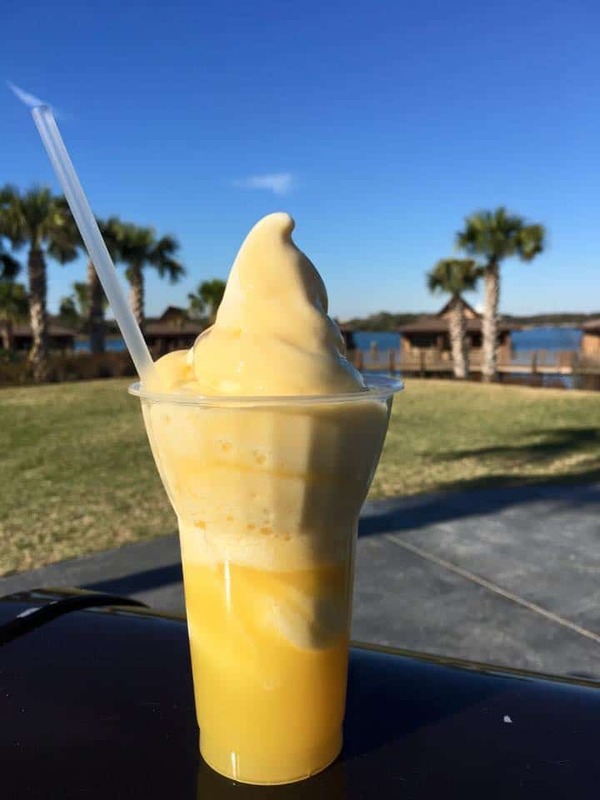 Do you have a favorite place at Disney World to get a Dole Whip? Have you tried any of the recipe above, or do you have your own recipe? Let us know below in the comments!